There are so many groups and communities on social media with masses from all around the world. Joining these communities can let you assess the thoughts of people belonging to different regions and about what they like and what they don’t.Understanding the psyche of your target market will lead you to design a better plan for the promotion of your business on different social media platforms in an effective way. Social media demands you to stay in touch with their platform in order to retrieve better results. The more you will be connected, the better you will be knowing about what people are interested in. Even a break of single day can interrupt the flow of information you are getting from this platform. While using social media as a platform for the promotion of your business, you should have a clear view of generating content which supports your business and advertises it in an efficient way. Without good content, your business development cannot be paced up and if you will not share your content on social media the result would be the same.Write content which is worthy to introduce and elaborate the purpose of your business and the services you offer in a way that the reader doesn’t take it as a sales pitch. A high quality natural content can give a boost to your business in a short period of time. It is a fact that the owner of a business cannot look into all the fields of his company. The functionality of all tasks by a single person is not practically possible. It cannot be a one man show to run a business specially if it is a large scale investment. At the initial stage, a person must have a focused view of all the things being done for business development. 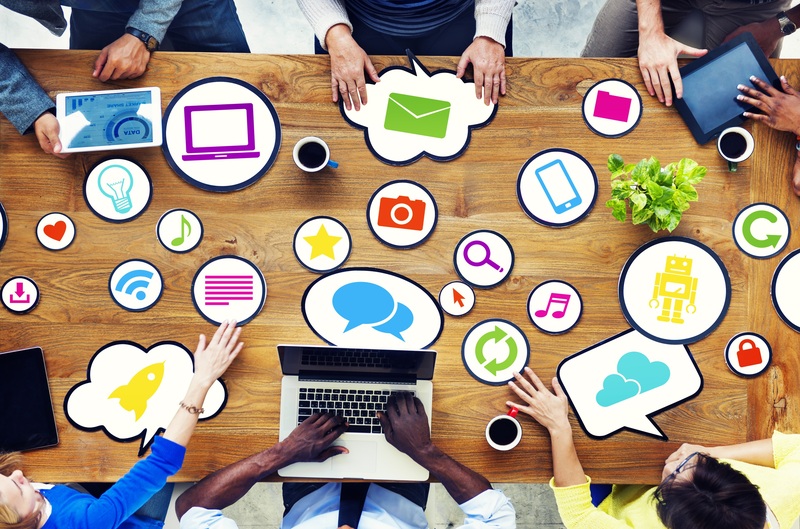 For better digital marketing, hire a social media team in order to regulate everything within time related to your business, producing good results. Many social media marketing companies offer their services to help a company in their rapid growth. In Dubai or anywhere in UAE, if you are planning to use social media for marketing purpose, you can hire the services of eTek studio for better management of your promotion plans. When you are sure of all your digital marketing strategies using social media, keep updating your pages and welcome feedback from the general public. A good response to their feedback can promote a good image of your company and at the back end will be helpful to devise your digital marketing plans accordingly. 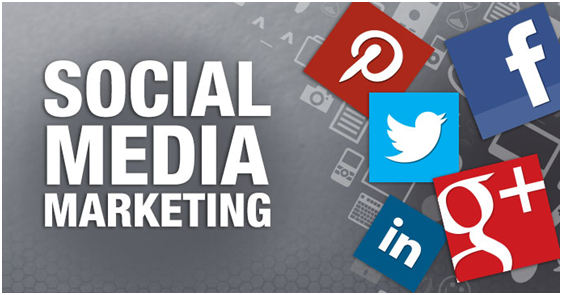 Social media marketing can help you gain a good traffic for your business site and official pages and it is very reasonable as compared to other promotion media with respect to budget. The important thing is to adopt the correct strategic plans to make it purposeful in which these points can be productive. 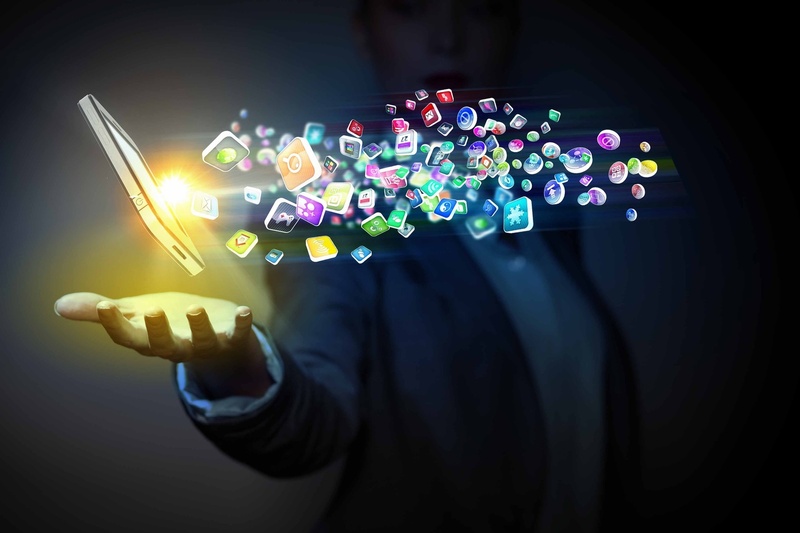 Share the post "5 Social Media Strategies For Business Enhancement"